The book is filled with both black-and-white and color illustrations of samples of manuscripts, tools, and hand-made letters. 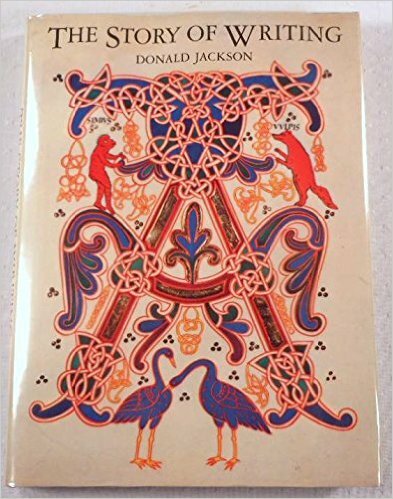 The illustrations alone make this book a valuable addition to the artist’s library, as well as to the historian’s.” The book will provide us with an unusual perspective from which to discuss language, expression, art, calligraphy, communication and – yes – those darned emoticons! Please note that the April meeting is again at the Greenburgh Library but it is on the fourth Thursday of the month this time only!